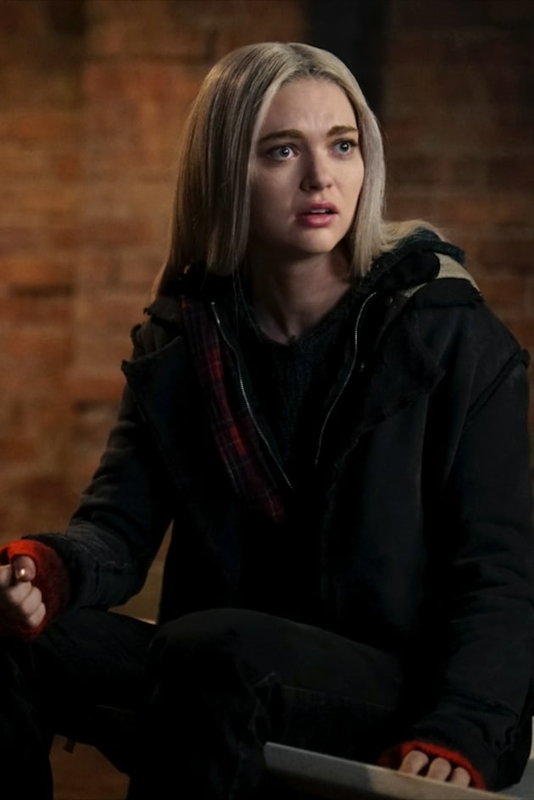 Lizzie is upset that she is being blamed for everything that happened. 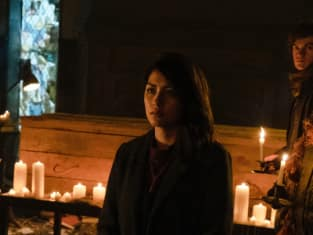 Legacies First Look: What Happened to Alaric? !